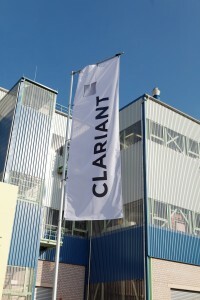 Muttenz, November 11, 2013 – Clariant, a world leader in specialty chemicals, introduces the first of its new AddWorks® polymer additives solutions with innovation and sustainability at their heart. AddWorks optimized additives systems are tailored formulations designed to bring a fundamental change in providing multiple benefits such as improved productivity and significant energy savings, stability and durability of converted parts, in addition to protection of manufactured articles during their process and end use. Solutions are either application-specific within defined segments – textiles & fibers; agriculture; packaging; industrial building and construction; electrical & electronics (E&E); and automotive & transportation; or they provide particular effects in a wide variety of applications across industries – the AddWorks LXR range. AddWorks LXR™ 701 is specifically designed to enhance the molding process of Polyamide glass-filled compounds used in industries such as automotive, E&E and Building & Construction. By improving melt flow in the injection machine and after optimization of the molding conditions, AddWorks LXR 701 enables the reduction of injection temperature by up to 30°C. The molding companies will enjoy a smoother molding process, a shorter cooling cycle, and a saving in the amount of energy required to heat the machine. At the same time, molded parts with a better surface appearance and improved dimensional stability can be produced. AddWorks ATR range for automotive and transportation offers innovative solutions to the challenges of high operating temperatures and humidity conditions, and exposure to corrosive materials faced by automotive parts. AddWorks ATR 301 provides outstanding protection of filled polypropylene (PP) during processing and offers excellent long term heat aging (LTHA) properties. AddWorks ATR 302 increases the long term heat ageing (LTHA) performance of filled polypropylene (PP). In addition, it allows better organoleptic properties in comparison to distearylthiodipropionate (DSTDP), and also enables durable part protection even after years of use. “AddWorks is about complete solutions and not just products. 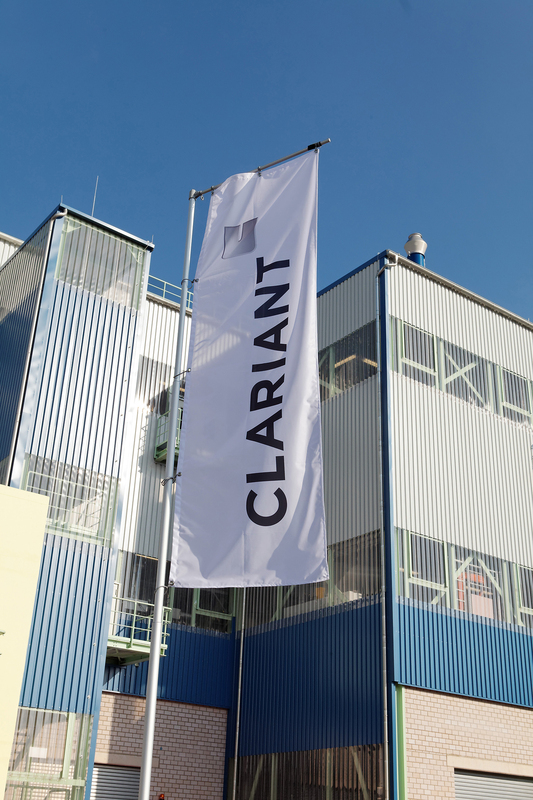 The consideration behind Clariant’s recently launched brand is that we can only be successful if our customers are. Therefore, to create most benefits, all our AddWorks activities focus on the development and realization of innovative, customized, high-quality and value creating solutions derived from a market-driven and customer-centric approach,” comments Michael Grosskopf, Head of Business Unit Additives, Clariant.